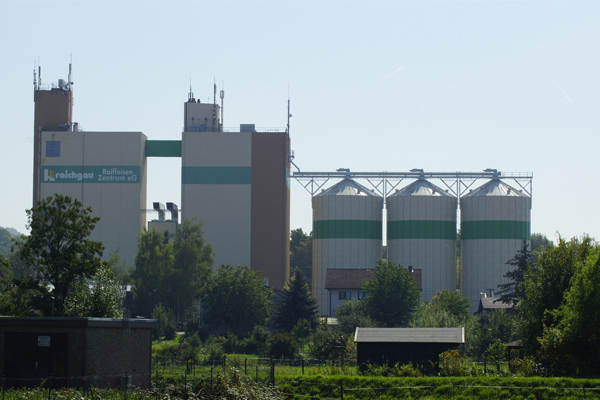 Our customer was Franz Ruberg & Co. GmbH and the end user is Kraichgau Raiffeisen Zentrum eG. 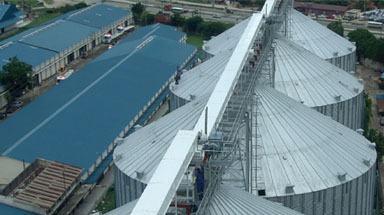 This project came with engineering challenges. 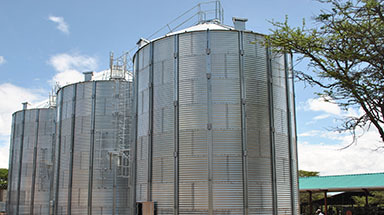 The area available for the silos was very limited which meant that we were faced with a number of obstacles to overcome. 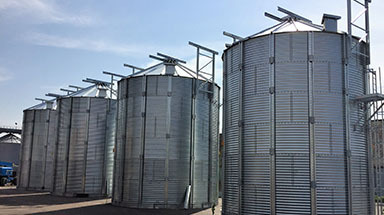 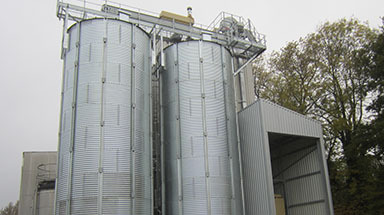 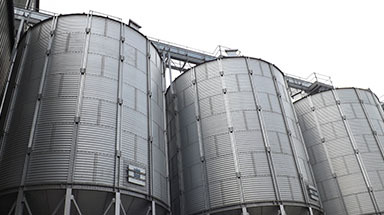 We designed and manufactured a 13.5 metre diameter silo bespoke to the customers’ requirements. 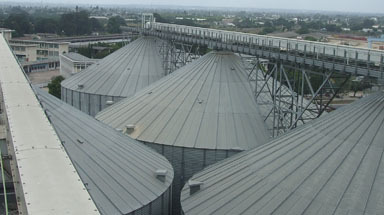 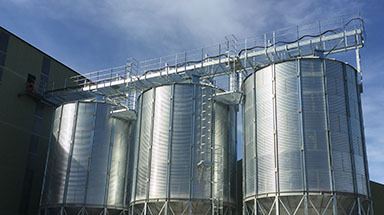 Each of the silos were powder coat finished applied to the treated galvanised steel. 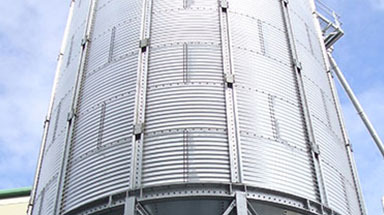 I’m sure you will agree the finish looks fantastic. 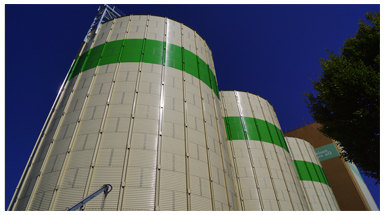 The key reason for this finish was to conform to the local planning requirements, however it will also provide an extra layer of protection to our already highest quality sheet galvanisation. 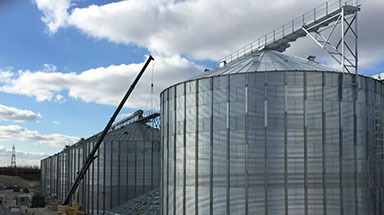 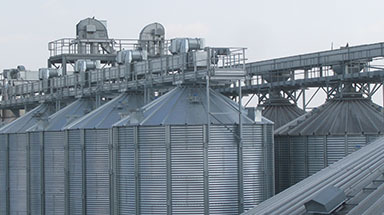 Once again this project highlights the benefits of buying Bentall Rowlands silos. 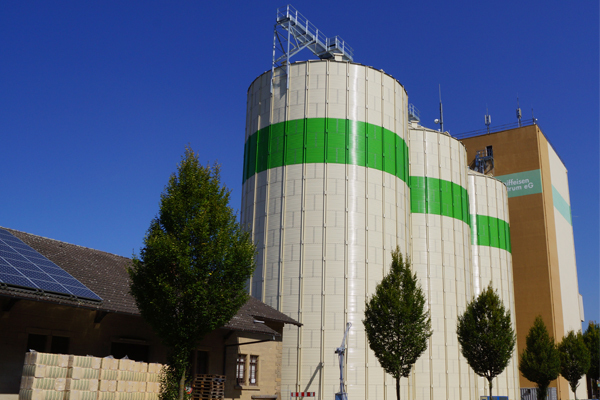 This is a very impressive bespoke Euro Code designed silo facility, in white with a green band!